Call now on 01823 444246. Payment by Card accepted. 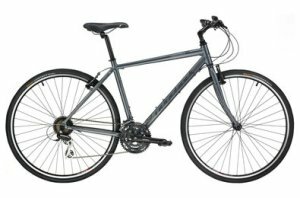 new Ridgeback Velocity Bike £449 Biking Go! new Cycle Jersey London to Paris £45 Clothing Go! 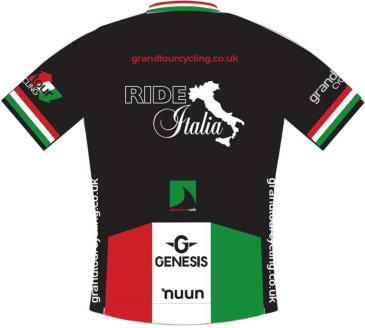 new Cycle Grand Tour Mallorca Jersey £45 Clothing Go! new Classic Grand Tour Cycle Jersey £45 Clothing Go! new Italia Cycle Jersey £45 Clothing Go! Bulk / Team purchases may attract a discounted rate – please call us to discuss. Adventure Café has selected this limited range of merchandise as being a good compromise on quality and price – these products are suitable for our events – but please call to discuss. Payment can be made by Debit/Credit Card over the telephone – please call us. In order to keep prices competitive, we are forced to pass on credit card charges (but debit cards attract no charges! ).